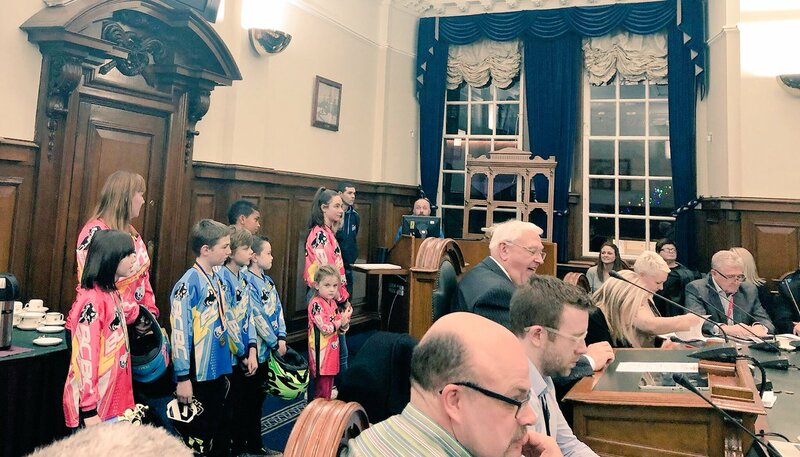 The East Belfast Area Working Group agreed to receive a delegation from Belfast City Bmx Club on Wednesday Evening 15th November in the Conor Committee Room in City Hall. This was our chance to present our proposal for a National standard Bmx Track in Belfast. Councillors from Lisnasharragh, Ormiston & Titanic. The councillors in attendance were. The High Sheriff of Belfast, Alderman Tom Haire (Chairperson), The Deputy Lord Mayor Councillor Sonia Copeland, Alderman Chris McGimpsey, Aldermen Jim Rodgers, Aldermen Tommy Sandford, Councillor David Armitage, Councillor George Dorrian, Councillor John Kyle, Councillor Michael Long, Councillor Peter McReynolds, Councillor Kate Mullan, Councillor Adam Newton, Councillor Mairead O’Donnell and Councillor Sian O’Neill. 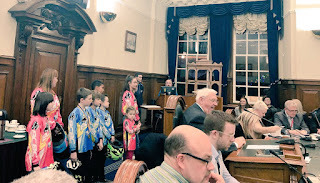 "The minutes of the AWG stated, ‘the Working Group agreed that officers would investigate ways in which the Council could assist Belfast City BMX Club, through its capital programme, and that a report be submitted to a future meeting’. The project will pass to colleagues in the council’s Property and Projects department who will likely liaise with colleagues in the City & Neighbourhood Services department in order to produce a report."